YOU might want to make your vehicle look 'fully sick', but Coffs/Clarence Police District want you to know, you will be fined and police will defect your vehicle. On Wednesday night at about 10pm, Grafton Traffic and Highway Patrol and general duties police handed out 37 defect notices for a range of infringements including defect tyres that were molten or void of thread, defective seat belts, engine oil leaks, exhaust systems and lowered vehicle heights on Experiment Farm Rd, Trenayr. Thirteen drivers were stopped by police with infringements issued to males aged between 17 and 21, and one 42-year-old man. 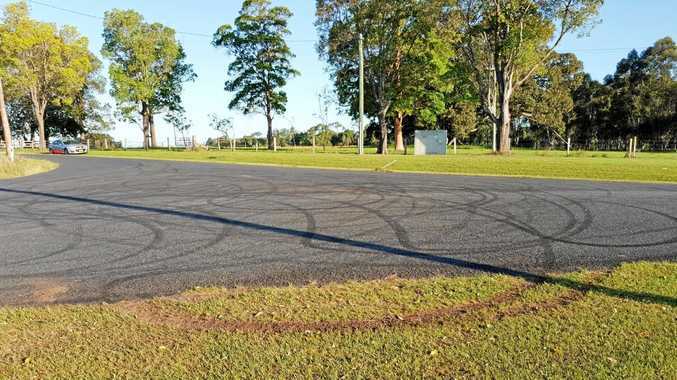 Chief Inspector Jo Reid said police didn't detect the vehicles performing burnouts, but evidence on the roads shows the kind of "senseless activity" that occurs on the road. 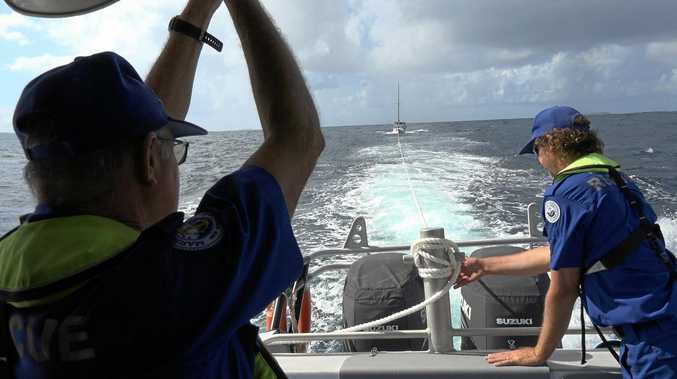 "Traffic and Highway Patrol observed vehicles performing a 'look out' role at either end of the street," Chief Insp Reid said. "Other locations where this type of activity is known to occur are Back Lane, Junction Hill, Shannondale Road, Kirchner St boat ramp/carpark, and the industrial area South Grafton. Vehicles also congregate in the Bunnings carpark during the night." Chief Insp Reid said their message was, if you modified your car, expect the police to fine you or defect your vehicle. "We know where the burnouts occur and the penalties range from fines to losing your vehicle and licence altogether," she said. "We encourage the public to ring us and report dangerous driving. "There is next to no margin for error when it comes to driving vehicles in this manner and once you lose control, you risk injury and even death. "Vehicles are made to comply with safety standards for a reason. Once you modify a vehicle, you disregard that safety and your vehicle essentially becomes a death trap."